Vehicle just arrived so a full set of photo's to follow after preparation is completed. Supplied with 2 full remote keys. 12 months MOT with NO ADVISORIES. Full service history with the last service carried out at 94959 mls. 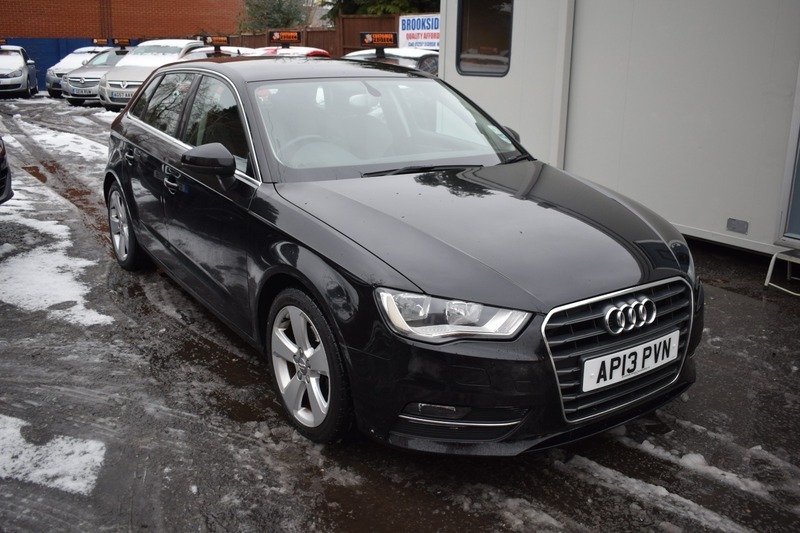 Lovely superb value one owner from new Audi A3 with air conditioning, tinted glass, bluetooth, alloy wheels, satellite navigation, and much more. Private registration plate retention has been completed and car will be going onto registration number AP13PVN.